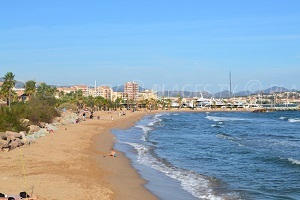 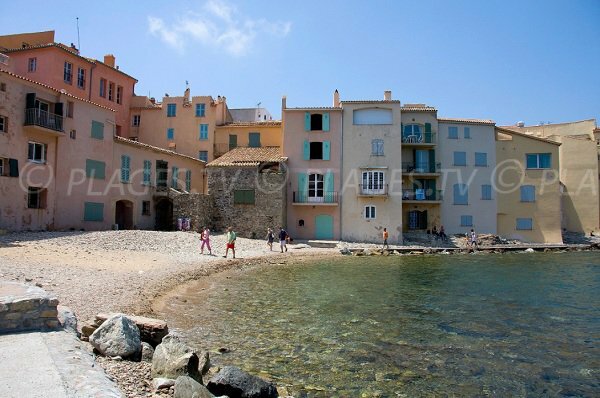 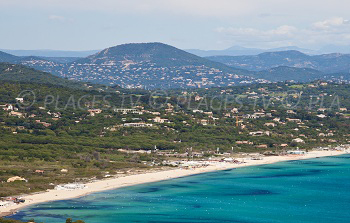 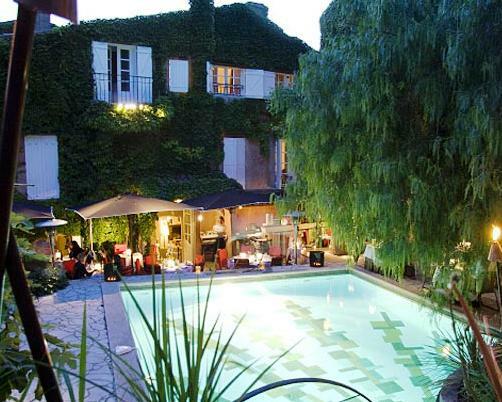 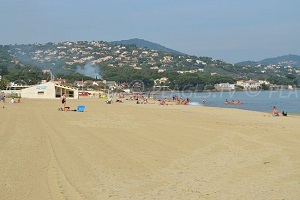 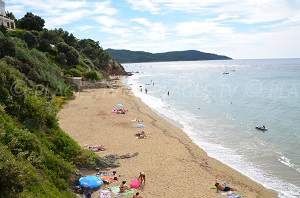 Ponche Beach is the most central beach of Saint-Tropez. 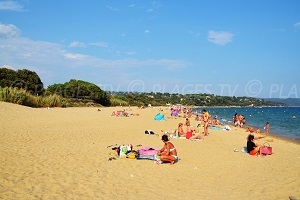 It is made up of sand and gravel and spreads out over only 50 meters. 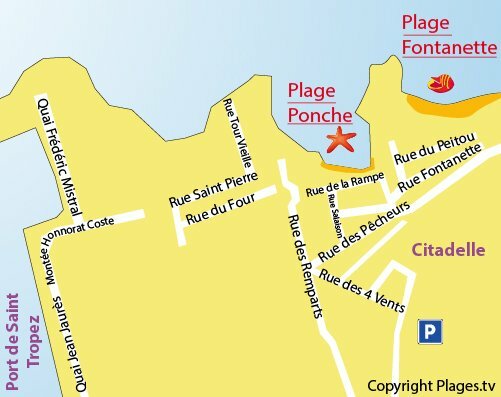 This beach is only accessible by foot from the harbor or the citadel. 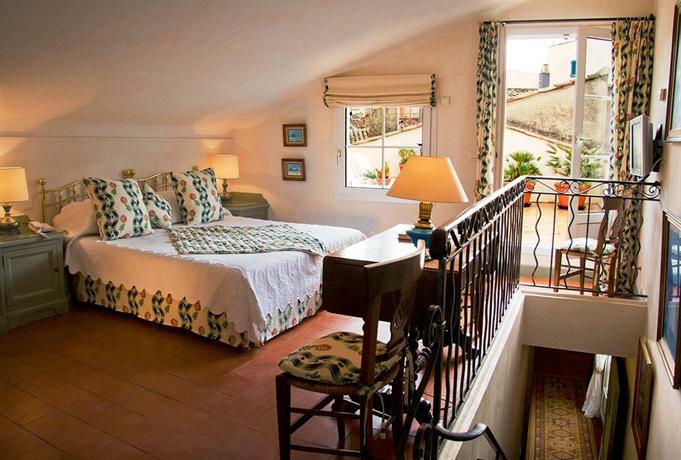 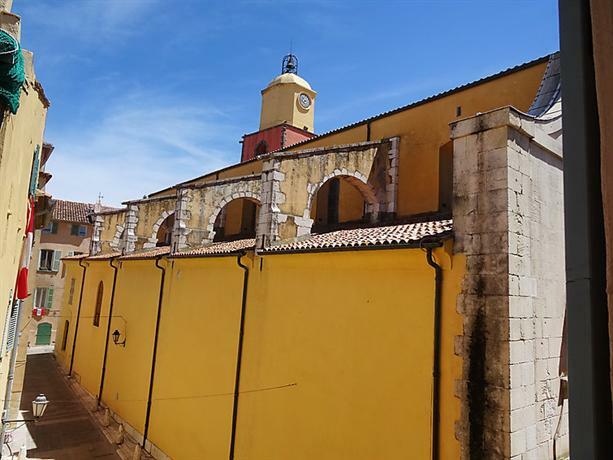 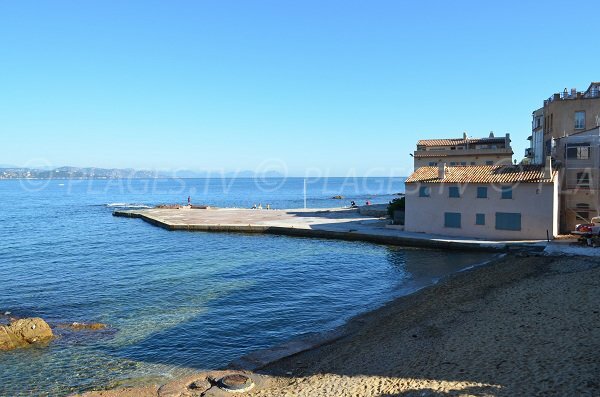 For those who prefer, a cement space is available with a view of the church and an access to the sea by means of a ladder at the edge of the beach. 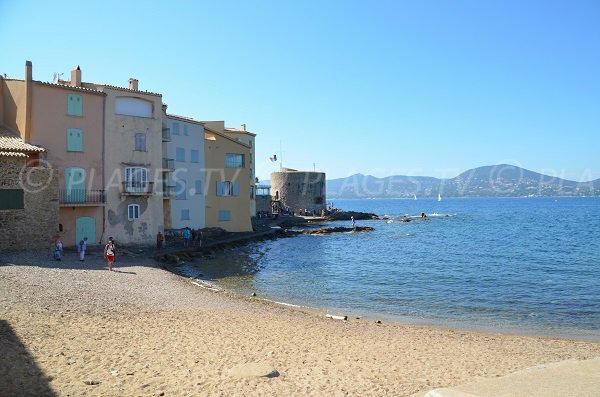 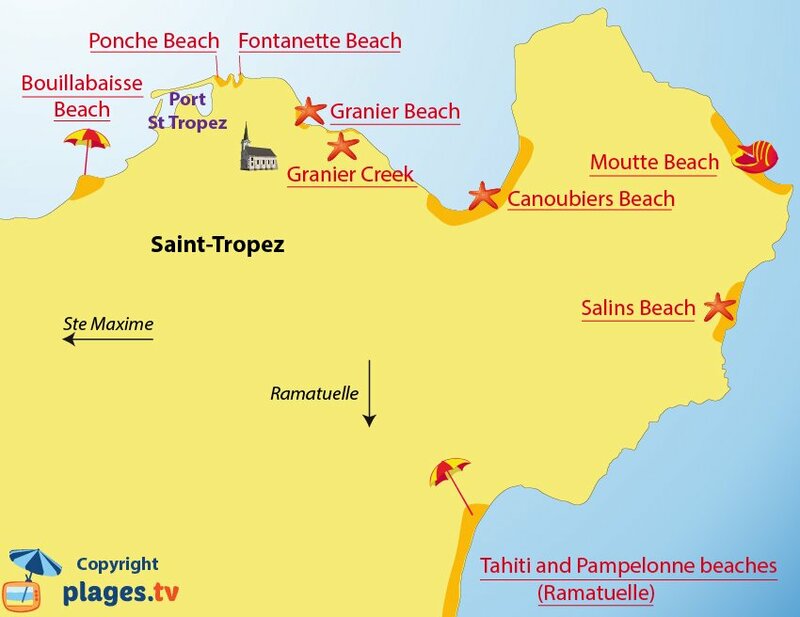 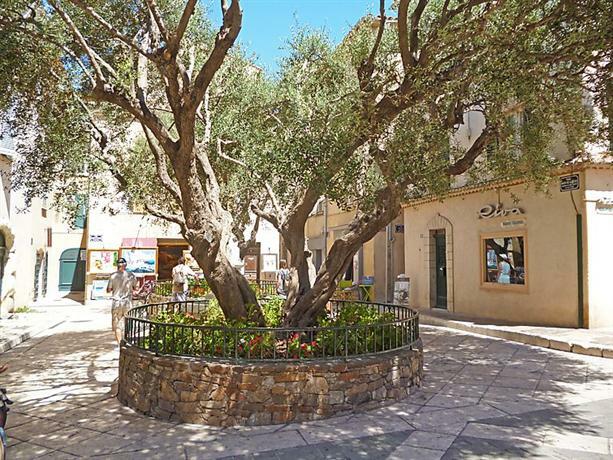 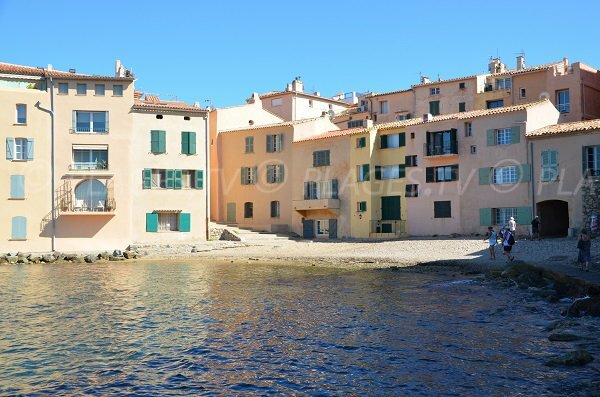 Note that in coming from Saint-Tropez, we can find another small pebbled beach (not found in the beach repertoire) behind the road Saint-Pierre. 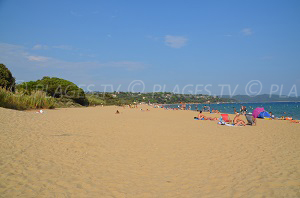 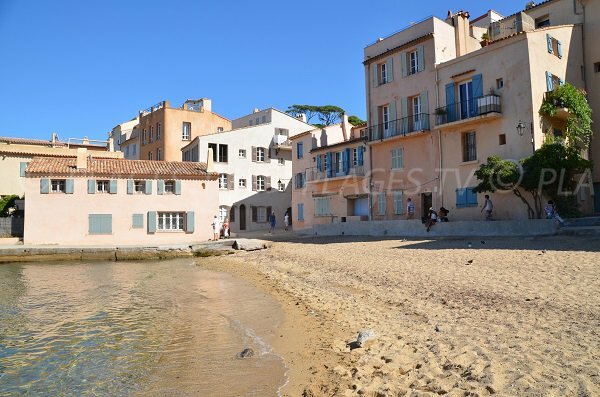 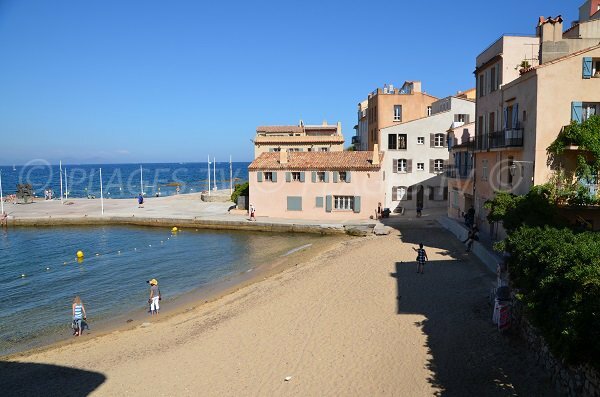 Small pebbled and sandy beach before the Ponche beach coming from the harbor of St Tropez. 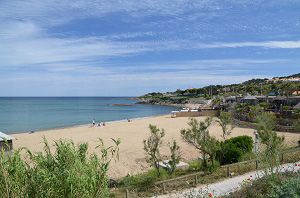 The harbor is found on the left of the tour seen in the photo.